nigel is using Smore newsletters to spread the word online. 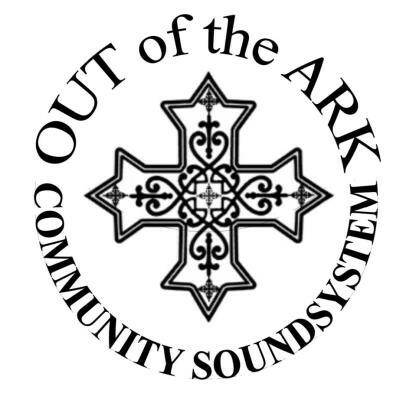 With support from "ONE LOVE CAFE" soup kitchen. 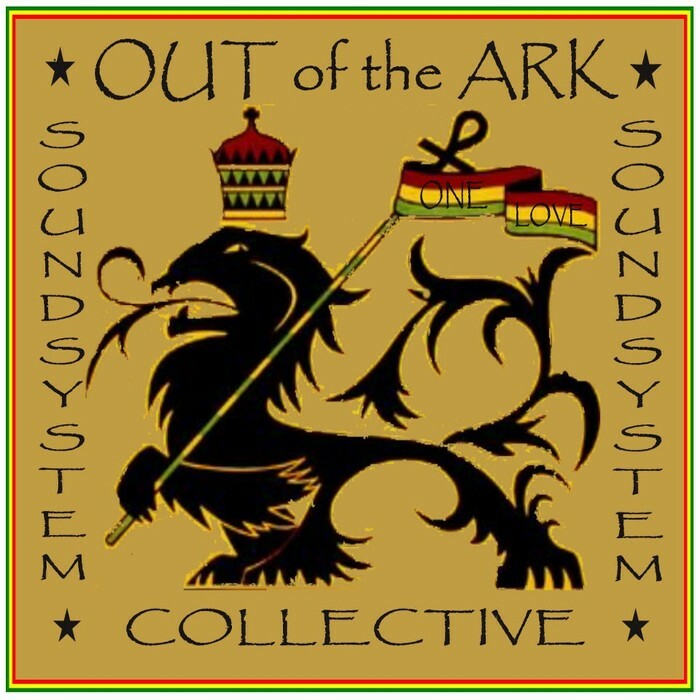 Will be showcasing OUT of the ARK Community Soundsystem with a selection of the finest Royal Root's & Dub Reggae also will be promoting In house production and PA equipment and Sound Tech available for hire. With support from "ONE LOVE CAFE" serving up Spicy lentil & sweet potato soup. 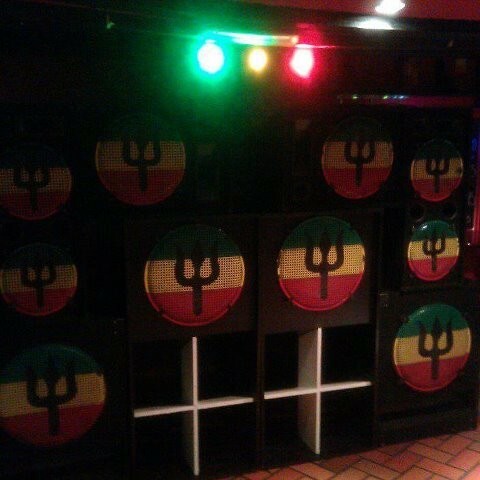 Will be kicking off @ 9am running Reggae Riddims demonstrating the quality sound of custom built rig, will be showcasing home produced tunes and merchandise and offering free soup from "ONE LOVE CAFE"